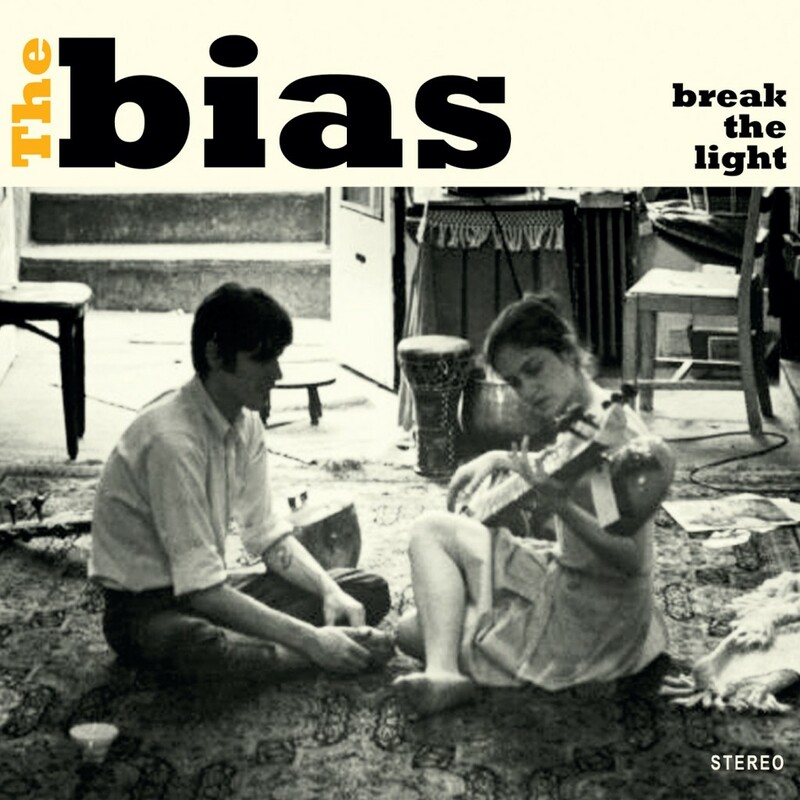 We are proud to present our first full length CD release: Break The Light from The Bias. Physical copies of the album will be available in our store very soon, and the downloadable version is already on iTunes. You can listen the full album for free here. « White Sails promo singles are here! White Sails: New album done! Copyright © 2019 Ruska Productions. All Rights Reserved.